John Wayne - See his best quotes ever! Funny Groucho Marx on Johnny Carson. 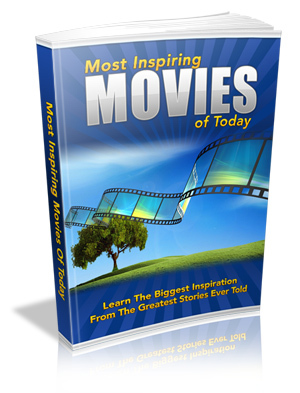 Learning About Most Inspiring Movies Of Today Can Have Amazing Benefits For Your Life And Success!